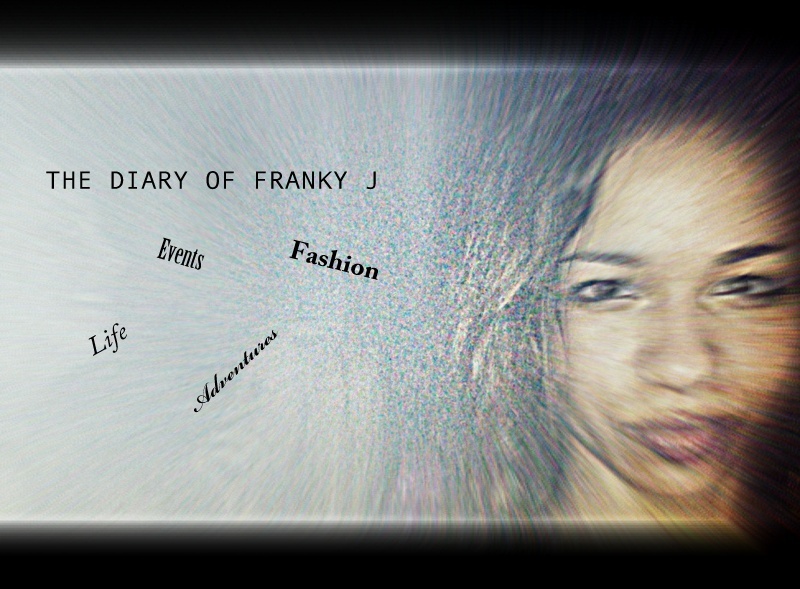 WELCOME TO THE DIARY OF FRANKY J: Style. Shoot. Edit. 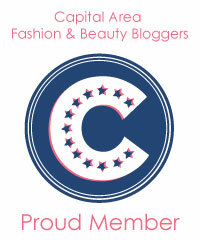 I have decided to get started with my true passion, styling. I have a page that you can click on to see any and all styling I have done at the top of this page, but why not do individual posts?! I acted as hair, make up, styling, and photographer in this shoot. Well feast your eyes on Ms. Morgan!!! Look at Morgan!! Go girl! Def a Dope Look, Edit, and Model! You did your thing Franky!!! Keep this up! I want to see more!! !